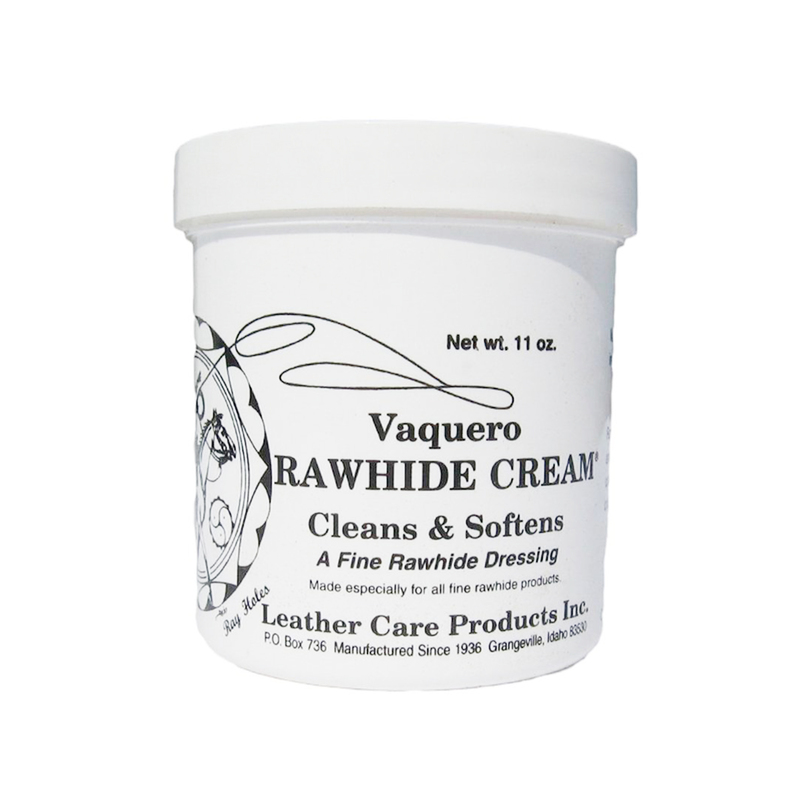 VAQUERO RAWHIDE CREAM® — was developed for a market that has long been neglected — the need for a reliable rawhide dressing that restores and protects the integrity of rawhide tack. 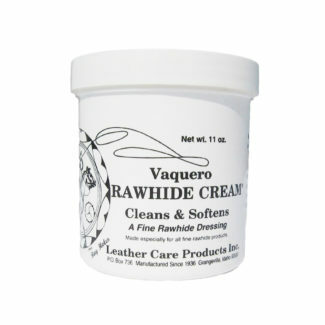 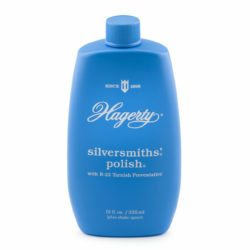 Although originally created to clean and condition rawhide — and protect it from water, wear and sun. 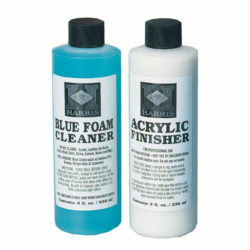 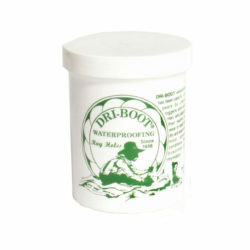 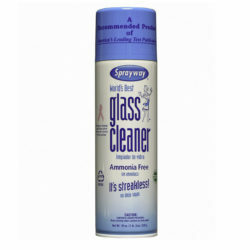 This product is great for rawhide bosals, curbs, headstalls and romal reins.